Christmas CD - OUT NOW! Downderry children have recorded another Christmas album for 2018. Hey! 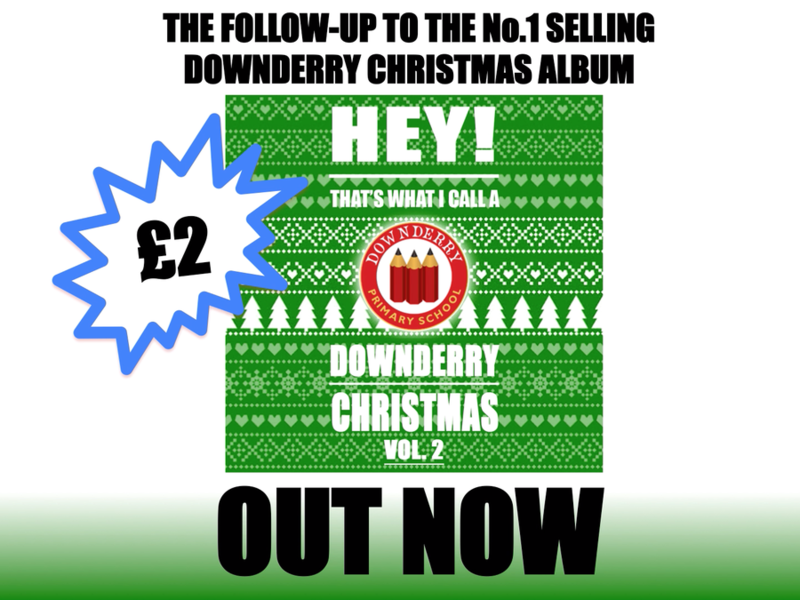 That's What I Call A Downderry Christmas Vol. 2 is available from the school office at £2 each. They would make a great gift for friends and relatives this Christmas!